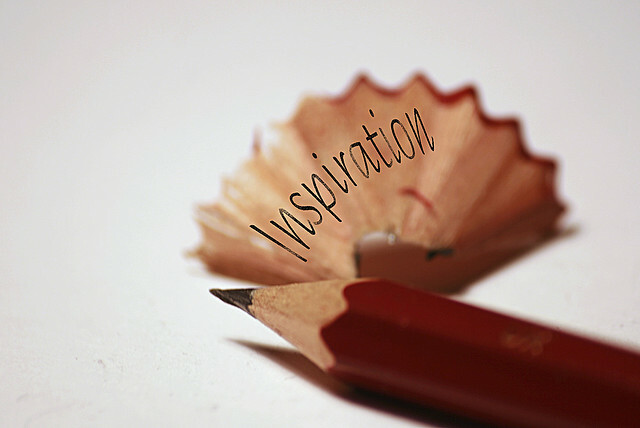 Be inspired by others. Something you recently read could probably use your perspective. This entry was posted in Uncategorized on November 28, 2014 by kellykoepke. 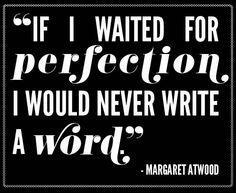 Another of my favorite writers, the inimitable Margaret Atwood. Perfection is not necessary to write. Get your ideas out first, then edit, edit, edit. This entry was posted in Grammar on November 26, 2014 by kellykoepke. This entry was posted in Uncategorized on November 25, 2014 by kellykoepke. It may be a short week, but I’ve got newsletters and press releases to write and schedule for clients. You should be a client or refer one. This entry was posted in Uncategorized on November 24, 2014 by kellykoepke. Practice short & be flexible. Not every piece of writing is a novel. A blog, social media post or article can be a single line or paragraph. This entry was posted in Grammar on November 21, 2014 by kellykoepke. In our marginal existence, what else is there but this voice within us, this great weirdness we are always leaning forward to listen to? Read more, here. This entry was posted in books on November 20, 2014 by kellykoepke. 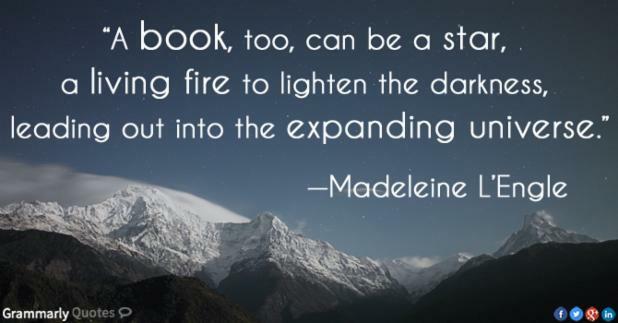 Madeline L’Engle is one of my favorite authors, with one of my favorite sentiments. This entry was posted in books on November 19, 2014 by kellykoepke. I loved the collaboration of our work on my business website copy. You understood what I was saying and without a struggle, pulled together the right words and sentences, and made the process so smooth. Im looking forward to fulfilling my other marketing avenues with your input. This entry was posted in Web Copy on November 18, 2014 by kellykoepke. Need a bundle of services? I’ve got 2 openings for my premier package and one for my elite package. 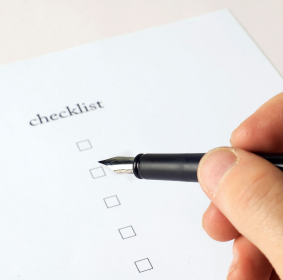 Now’s the perfect time to get started – you’ll be all set for 2015! This entry was posted in Social Media Marketing on November 17, 2014 by kellykoepke. Friday Tip: Let go of perfection. Done is better than perfect. First get your ideas out, then go back and edit. This entry was posted in Grammar on November 14, 2014 by kellykoepke.